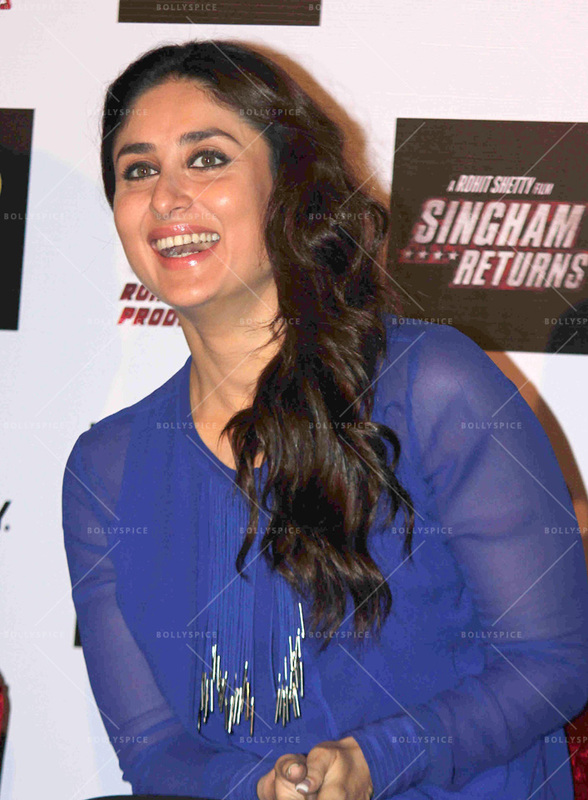 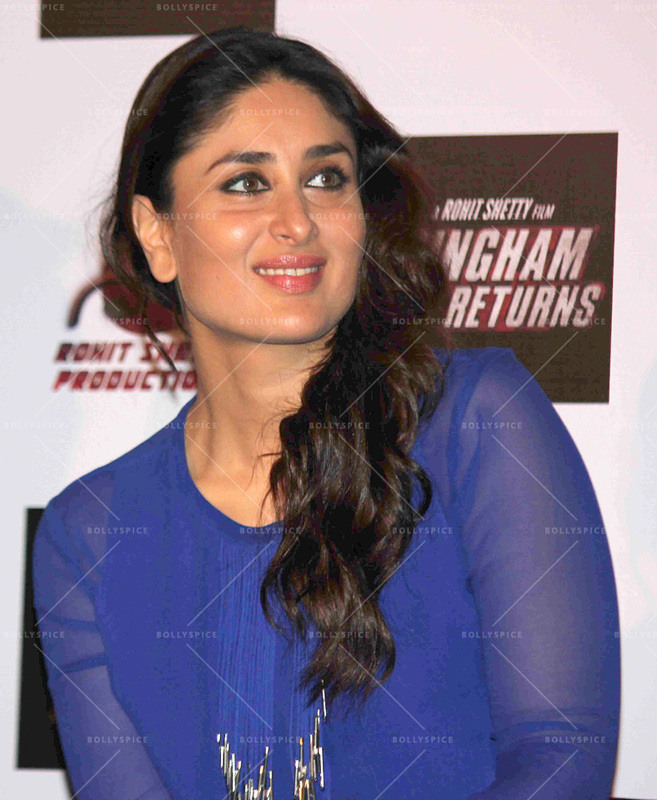 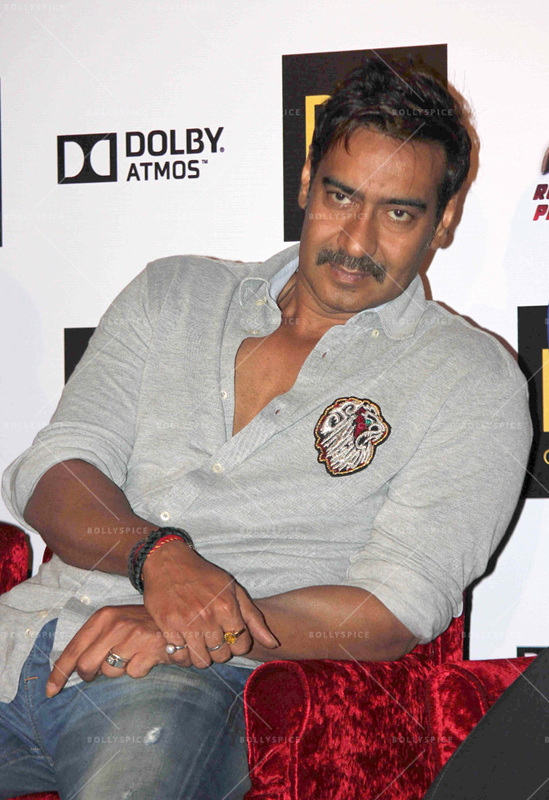 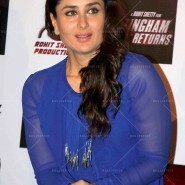 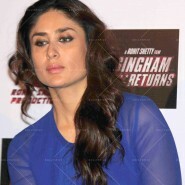 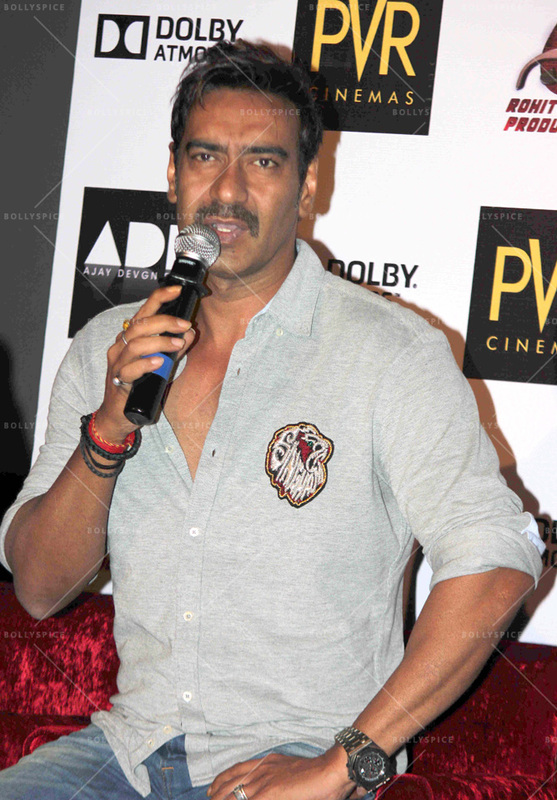 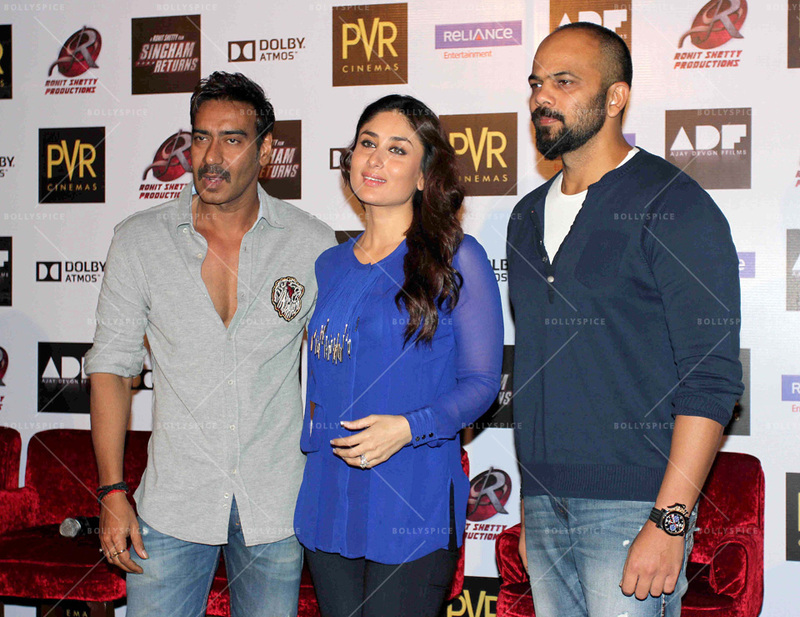 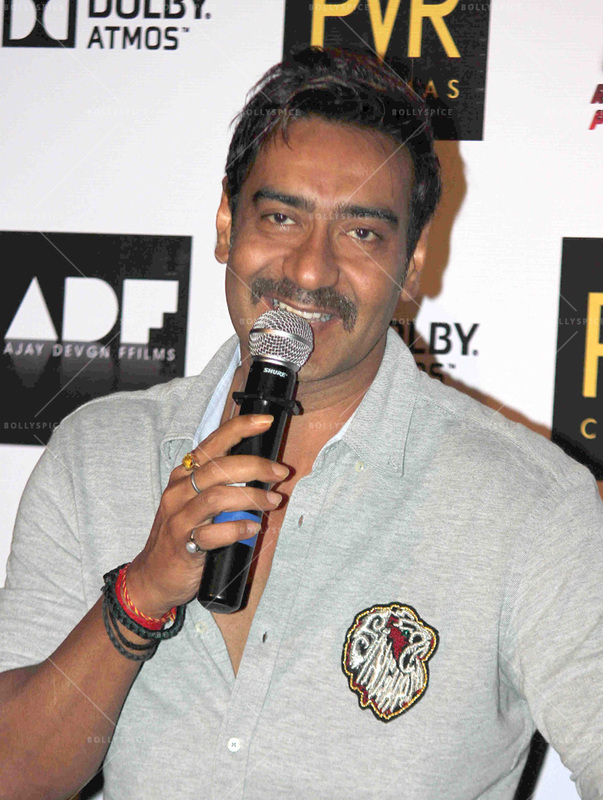 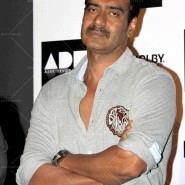 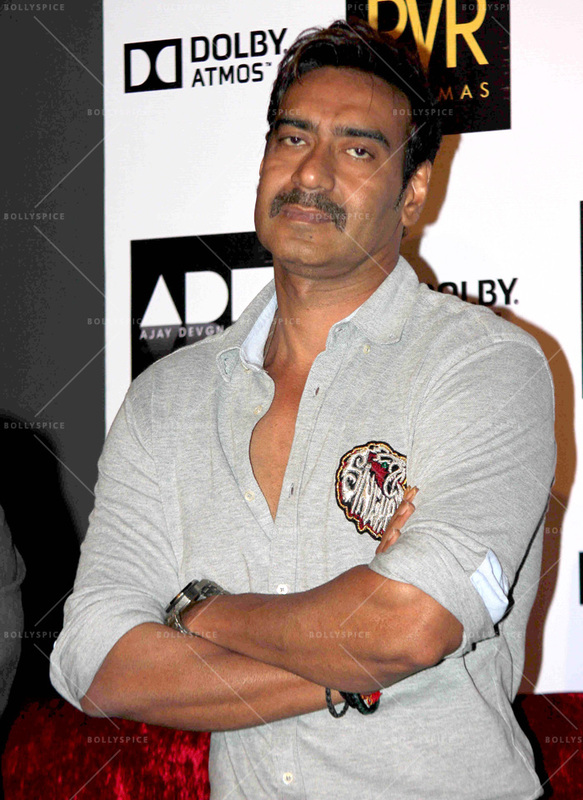 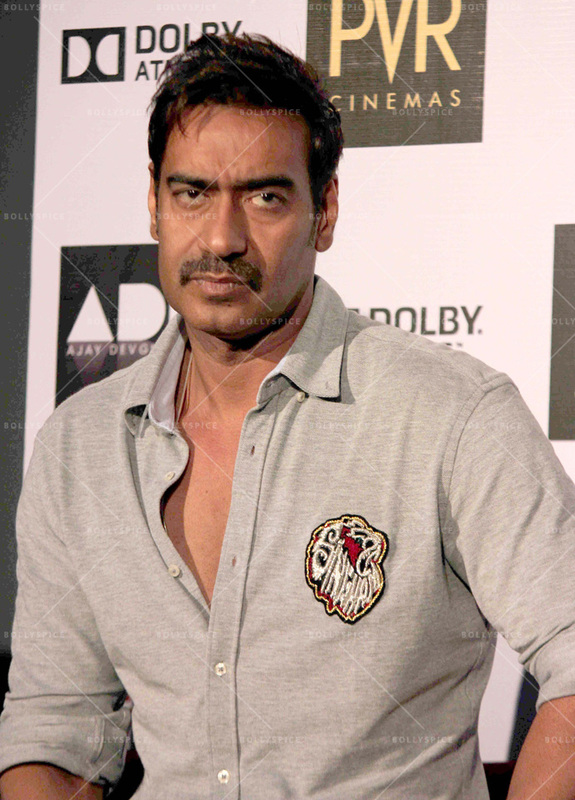 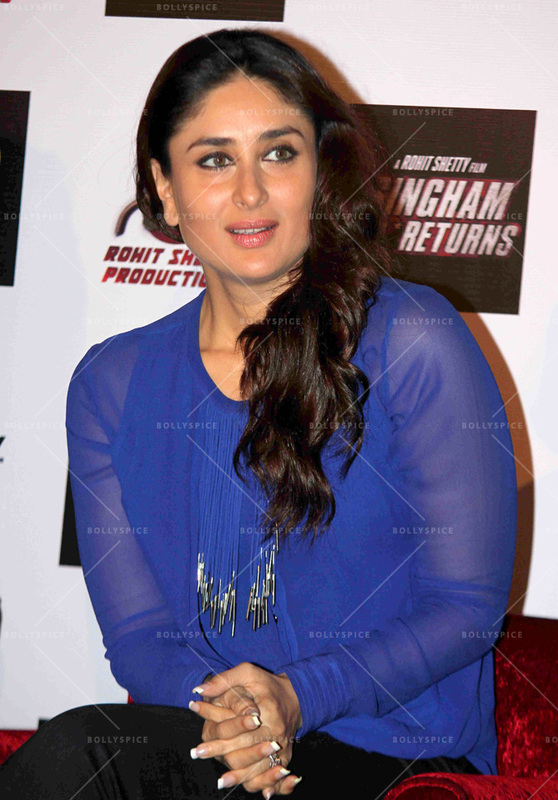 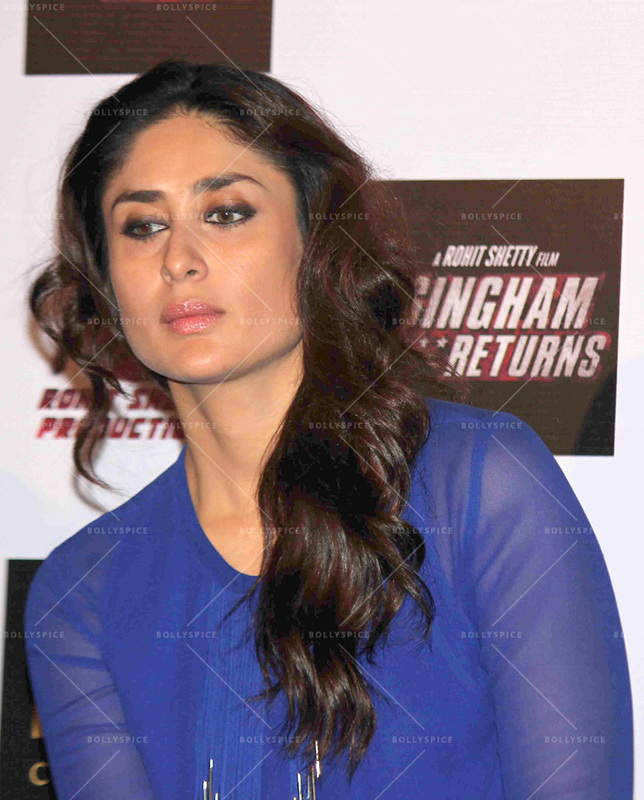 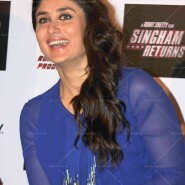 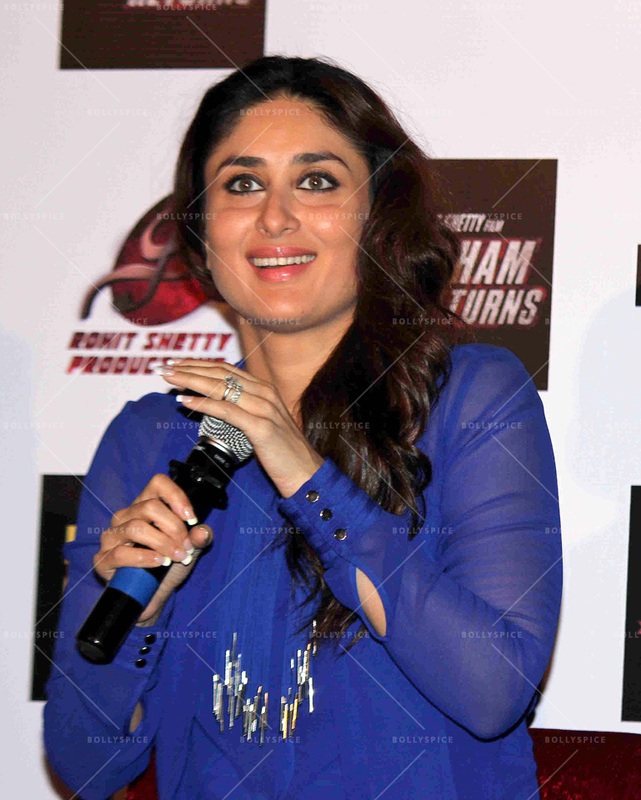 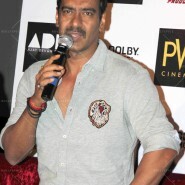 Ajay Devgn, Kareena Kapoor & Rohit Shetty launched exclusive range of merchandise for their new movie Singham Returns. 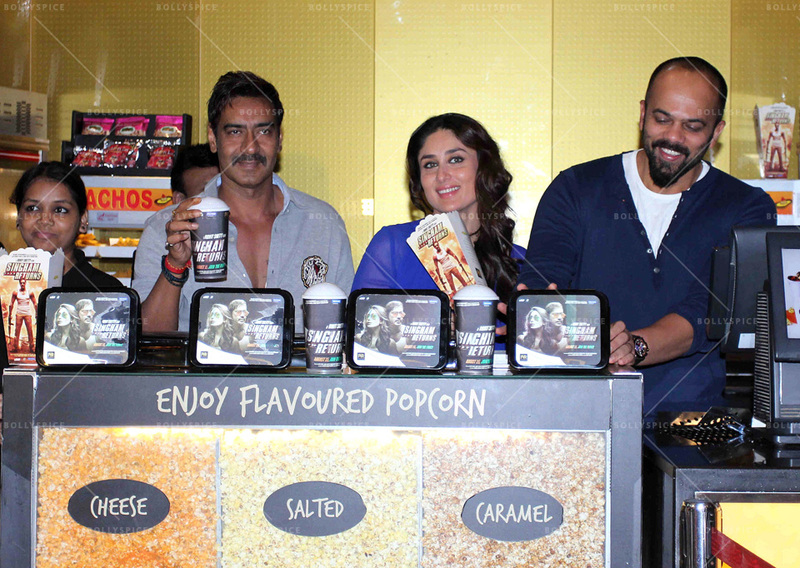 The merchandise includes customized popcorn buckets, lunchboxes and sippers. 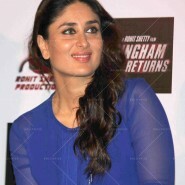 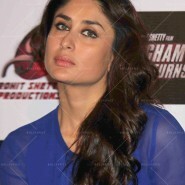 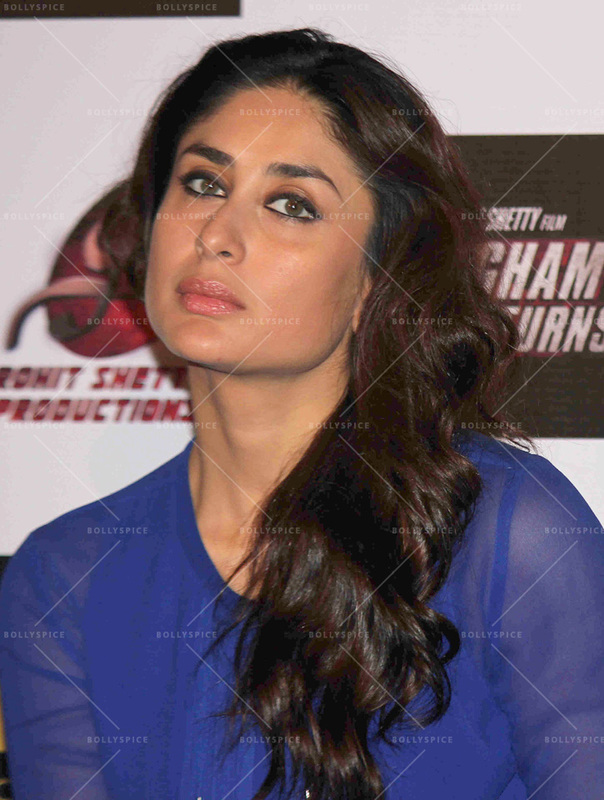 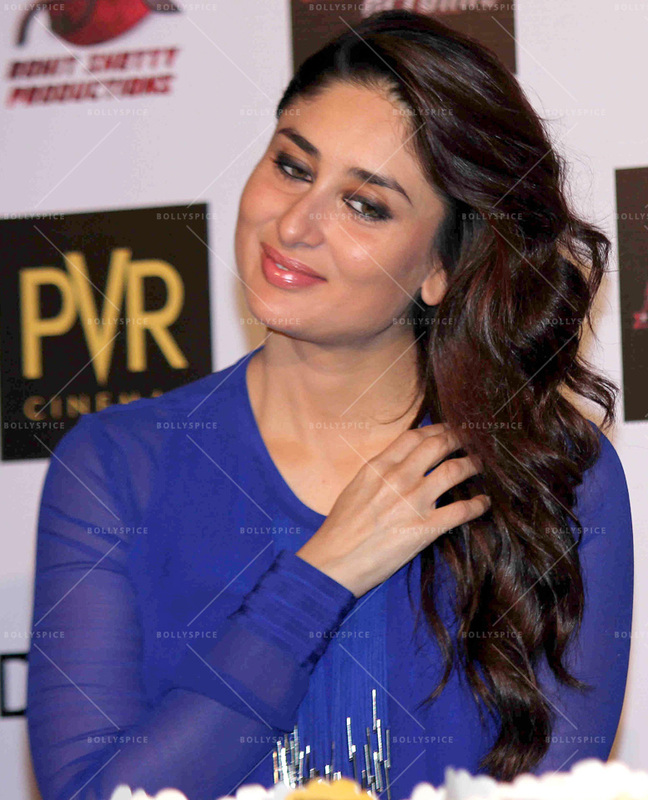 The event was held at a multiplex in Juhu, Mumbai. 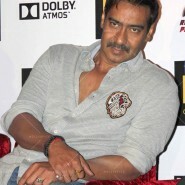 18 queries in 1.018 seconds.